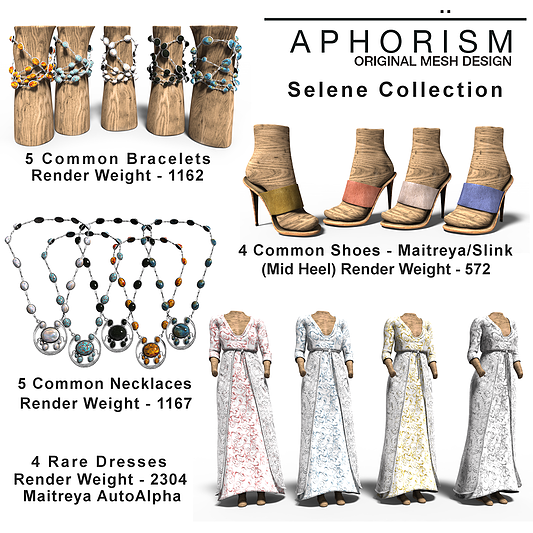 The ‘Selene’ Collection from APHORISM is definitely a must-play machine at THE GACHA GARDEN event. You’ll find some beautiful items there, but none more so (in my opinion at least!) 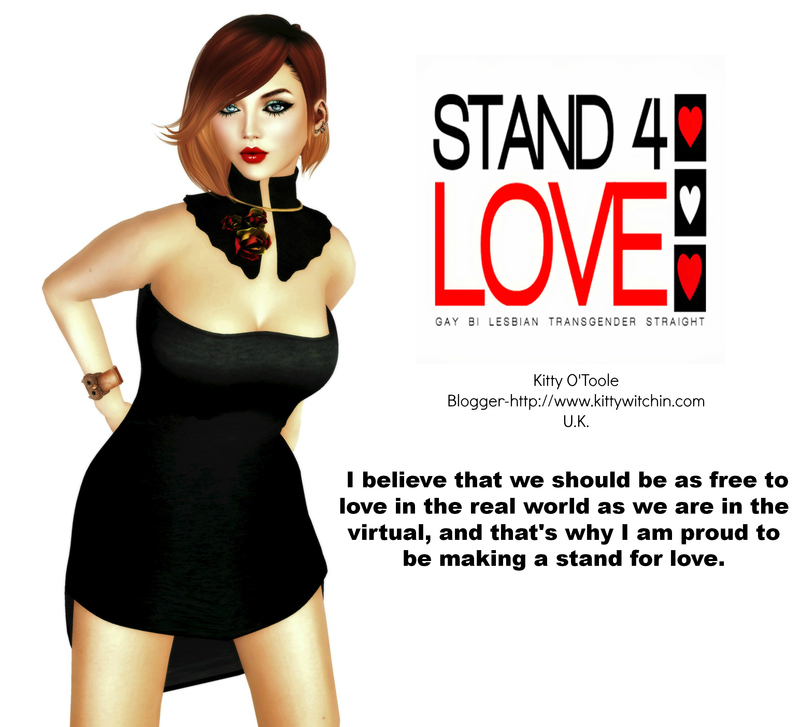 than the fabulous bracelets and necklaces that feature in this particular prize-list. What I particularly like about these luscious items are the textures of the stones that Rucy Byron has used; he’s obviously researched his crystals well and they really do look shiny and real. I am a huge fan of Labradorite in real-life, and I own a number of pieces including a very large polished boulder. It’s my ‘pet rock’ and it is so incredibly beautiful, it has a dense, heavy feeling and almost dull blue-green colour to it, but when the light catches the stone seems to come alive with flashes of feldspar-brilliance. KITTY QUICKY- Summer Saturday Strumpet Ahoy!